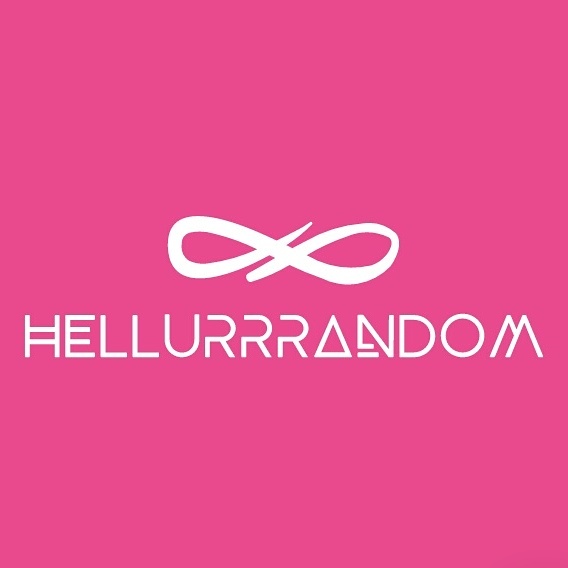 Legal – Hellurrrandom || Hellurrr! The Law of Hacking, According to Movie Merry Men, The Real Yoruba Demons. #Legal: Top Clauses to include in Your Facility Management Agreement. Of course, it goes without saying that in order to have an enforceable Facility Management contract, it should be in writing. 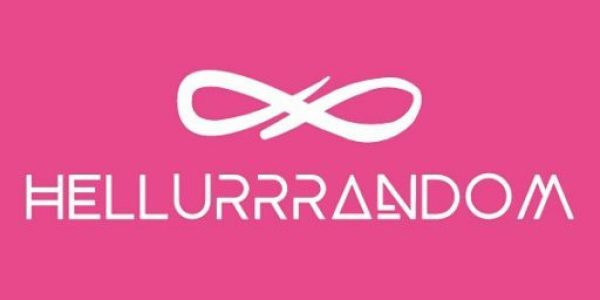 However, because the services in such contract may be broad and at the same time dynamic or flexible, owners and intending owners of property need to take certain things into consideration as regards specific clauses in such contracts.